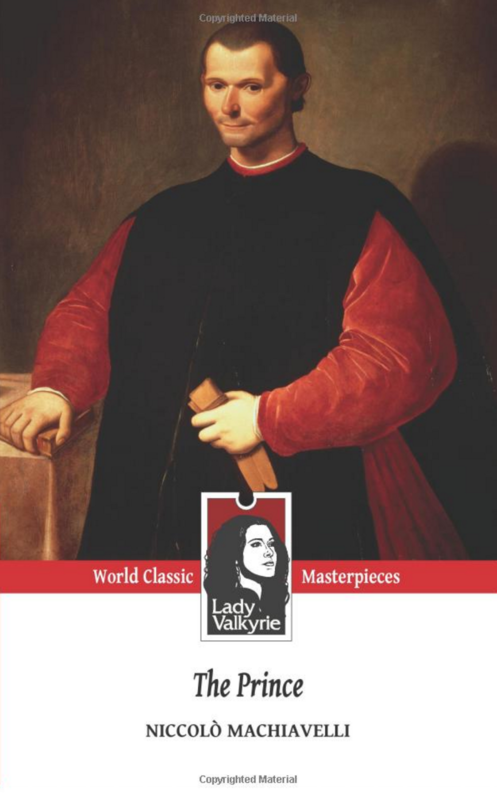 The Prince (Italian: Il Principe) is a political treatise by the Italian diplomat, historian, and political theorist Niccolò Machiavelli. The Prince is sometimes claimed to be one of the first works of modern philosophy, especially modern political philosophy, in which the effective truth is taken to be more important than any abstract ideal. It was also in direct conflict with the dominant Catholic and scholastic doctrines of the time concerning how to consider politics and ethics. 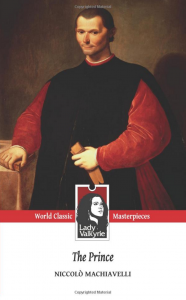 This treatise is the most remembered of Niccolò Machiavelli’s writings and also the work most responsible for bringing the word “Machiavellian” into wide usage as a pejorative term. 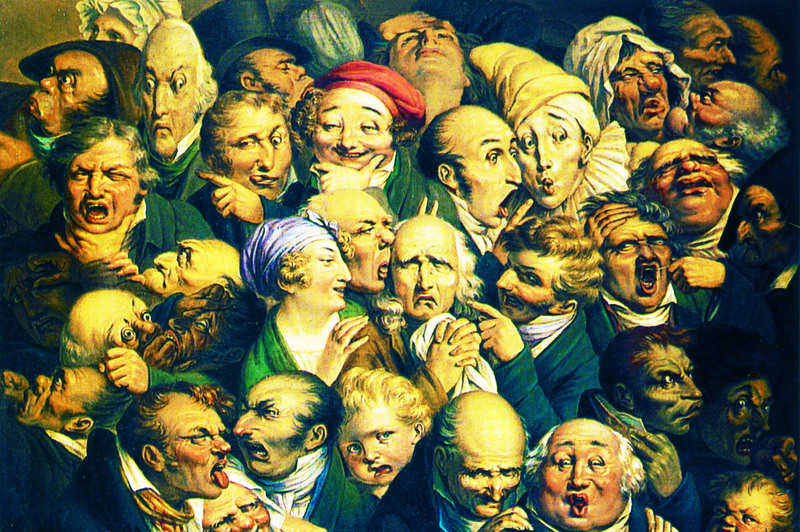 Moreover, such has been its influence that it also helped in the transformation of the English term “Old Nick” as a substitute for “devil,” and even contributed to the modern negative connotations of the words “politics” and “politician” in western countries.